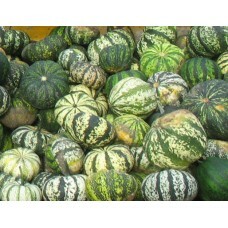 A small, pink-fleshed, and sweet melon, 7-12” diameter. 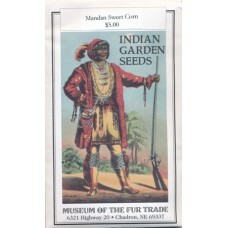 Descendant of small Spanish watermelons brou..
A mixed and flour variety; it is one of the earliest varieties of corn. The ears are uniformly.. 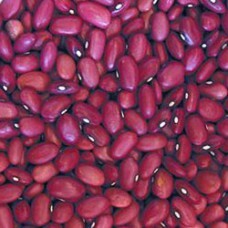 These are dark red and good for chili and salads. Oscar Will obtained the original seed of the.. 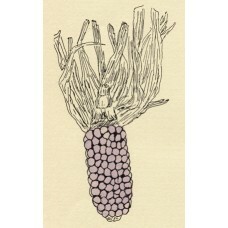 This is the rarest of all the corn. The museum obtained it from an old Oglala woman who had loved to.. 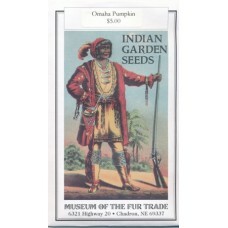 This is the earliest squash and was obtained by Oscar Will from the Mandan Indians. 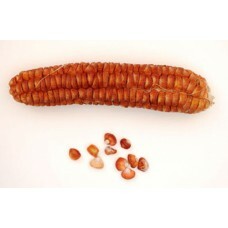 It is a small, r..
A special purpose Indian corn it is also referred to as red flour corn. 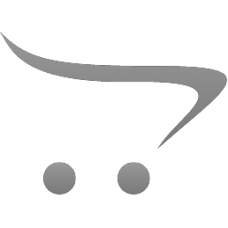 The fur traders dried this v.. The museum continues to grow this species (nicotiana quadrivalvis) which withstands drought and shor.. Very prolific and sweet. Dr. Melvin Gilmore originally collected this from the Omaha Tribe in the ea..